Want to give swimming with dolphins a whirl? This is your opportunity. 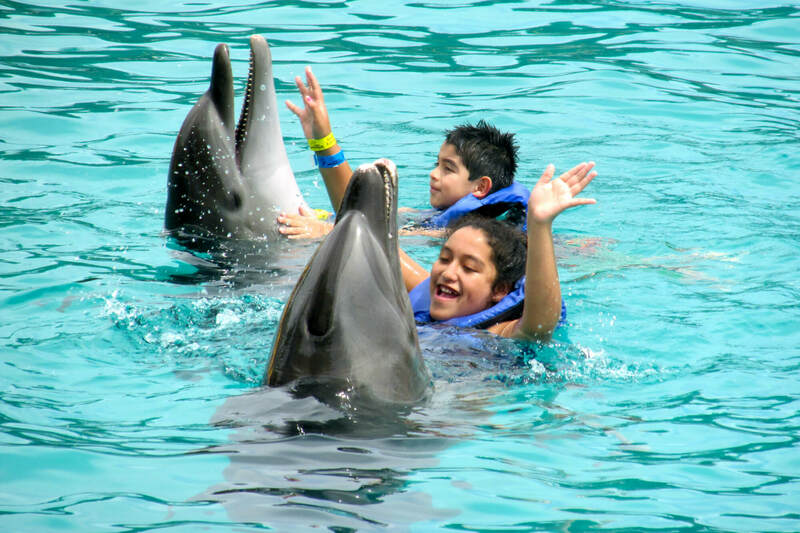 Dolphin Adventures offers 9 different dolphin encounters to choose from and best of all, they are just a few miles from Villa La Estancia. Check out all the options on their website.